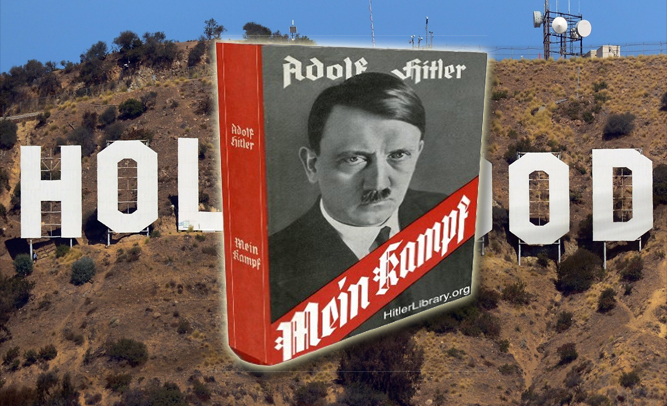 The copyright held on Hitler’s manifesto, Mein Kampf, runs out on January 1st, 2016, and there are already a dozen filmmakers readying their big screen version of the leader’s book. Stephen Spielberg, who is best known for his films Jurassic Park and Schindler’s List, says that he has been working on a screenplay for the big screen adaptation of Mein Kampf for over a decade, merely waiting for the copyright to expire so that none of Hitler’s relatives would be able to profit from the book. Other directors, including Kevin Smith, John Waters, and JJ Abrams are also in the process of writing screenplays based on Mein Kampf. 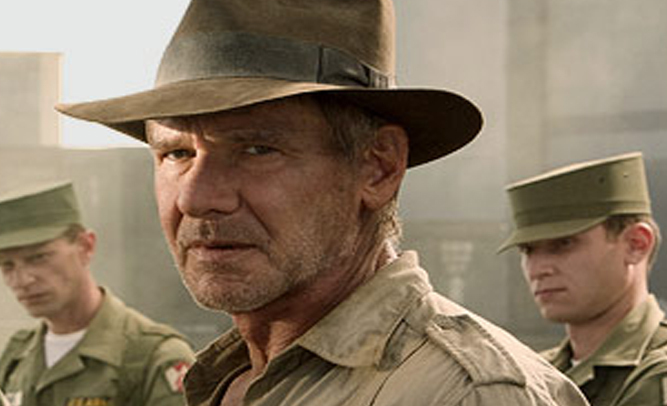 Smith, who is known for his satirical and comedic films, says that he is planning on titling his film Mein Kamfy Chair, and telling the story of Hitler’s favorite Lay-Z-Boy.